If the name "JR Maintenance & Restoration" looks familiar to you, it probably is! No doubt you've seen one of their many trucks around town, which makes them one of the busiest companies around. Juan Rodriguez is a licensed and insured builder, with 40 years experience in construction and installation...15 of those years in Mason, Manistee, Oceana and Lake counties. In today's world, that kind of longevity means something. Juan is also certified in the state of Michigan, and his crew are people you can trust when it comes to home remodeling, new construction and commercial construction. 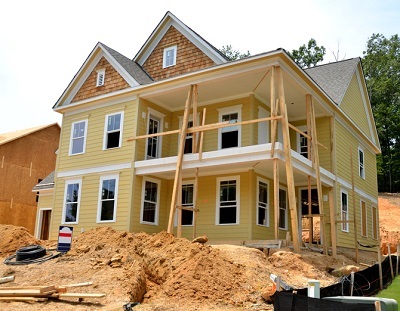 New home construction is so exciting--your home will be built exactly how you want and need it! That's why it's so important to hire the right contractor to work with you on building your dream home. Like any other relationship, communication is key! You can Trust JR to communicate efficiently with you, every step of the way. From beginning planning on paper to finishing the final touches of your brand new home, JR Maintenance and Restoration will work with you the entire process to be sure you are completely satisfied. We spend a great deal of time in our homes, so we want them to be comfortable, functional and beautiful. 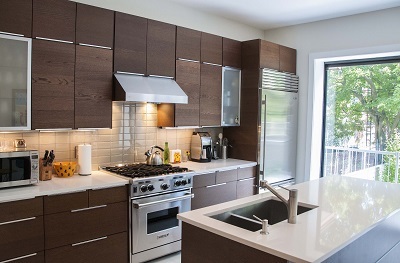 If you're looking to remodel your kitchen or bathroom, trust JR to do the job. There are some builders out there that don't have your best interests in mind, but JR Maintenance & Restoration cares about doing the very best job for you. They take care of everything...from subcontracting for plumbing and electrical work to detailed trim work on your doors and windows. JR Maintenance & Restoration are professional installers for one of the major home improvement centers, so they will do a great job with whatever type of flooring you choose...carpeting, wood or laminate. They finish your project with meticulous drywall and painting, and your satisfaction is guaranteed. Put the experience of JR Maintenance & Restoration to work for you when considering new construction or exterior remodeling. 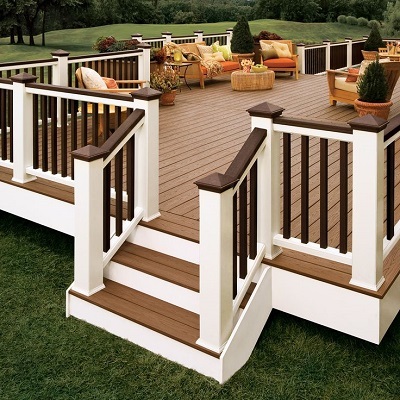 They specialize in siding, decks, fencing, and windows....all of which can improve the value of your home. Protect your investment with a new metal or shingled roof, and trust JR to know it will be done right and will last for years to come. Give yourself a little more breathing room with a new addition or garage. They even do pole barn construction. The crew at JR Maintenance & Restoration are easy to work with and take your ideas to make dreams into reality. Home construction and remodeling is complicated work...so leave it to the professionals and trust JR Maintenance & Restoration with the job.